When a new manager is appointed, it creates major changes and in the team. It creates some winners as well as some losers. 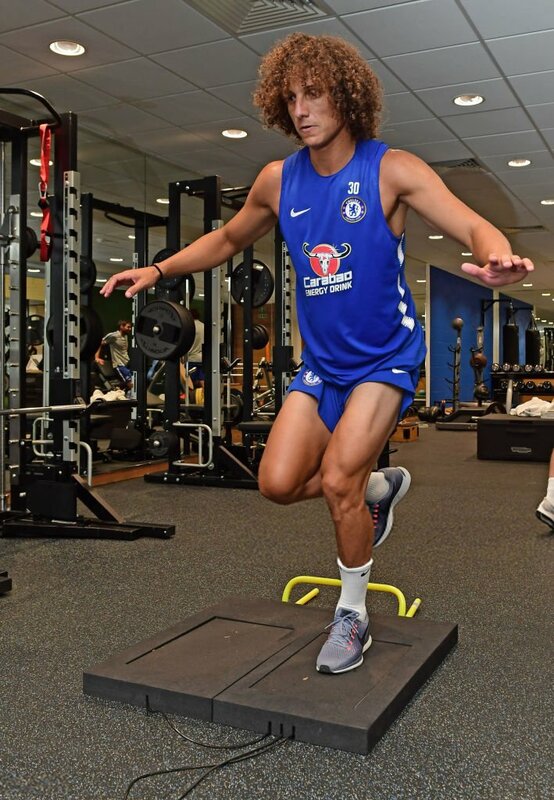 The arrival of Maurizio Sarri has sent a good news for Willian and David Luiz as both are set for a promising future at Chelsea. Both are being bound for the way out after falling out with Antonio Conte. On one hand, both the Brazilians seemed suited to the football philosophy of the Sarri, the future of Cesc Fabregas seems decidedly precarious. It is exciting to know that the inner thoughts of Fabregas on Sarri appointment. It seems that the focus on the technical and possession-based football has excited him for sure, but the added focus of effort and energy will have worried him. Excellence in technical part yet apparently lacking the firmness requisite by his new manager, Cesc Fabregas, the Spain international in the coming month could find himself in limbo. The mood of Fabregas is improbable to have been enhanced by the transfer activity of the club that was focused on focusing to enhance the midfield options at the disposal of Sarri. The introduction of Jorginho from Napoli with the deal of £50 million means that the hopes of Fabregas having the role of central playmaking in a midfield three had now seem evaporated. The loan of switch of Mateo Kovacic from Real Madrid clears this diminishing opportunity of Fabregas. The deal with, no choice to buy imply that the Sarri find the Croatian as an immediate fixture in the first team instead one for the future and the defensive diligence and creativity of Kovacic means he should fit comfortably within the system. The obstacles of Fabregas are now just this, but there are many.